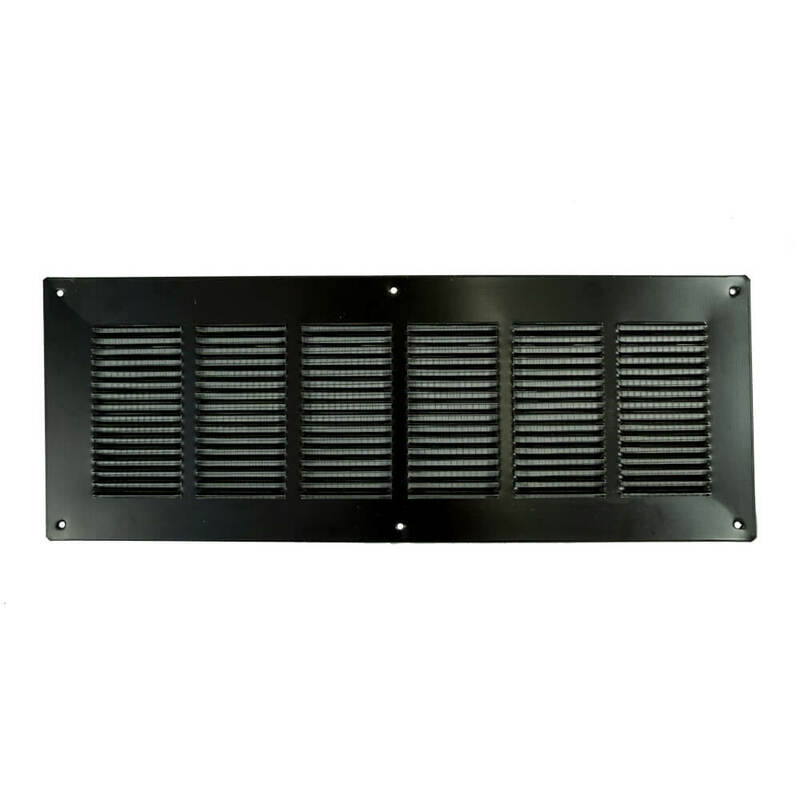 Soffit vents, also referred to as eave vents, are used to allow fresh air into the attic of a building or home. 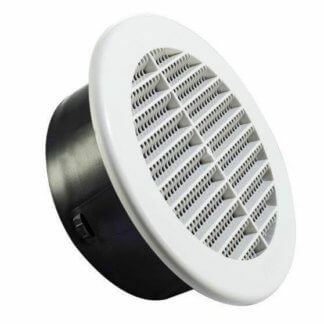 Soffit vents can also be used for a piped bathroom or kitchen exhaust vent. 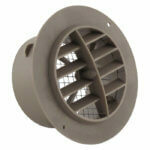 FAMCO Eave/Soffit Vents are available in metal and plastic models. 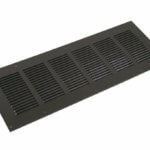 The metal eave vents are built in continuous ten, or four foot sections, with 4 inch, 6 inch and 8 inch width options, or individual 16 inch vents with 4 inch, 6 inch and 8 inch width option. 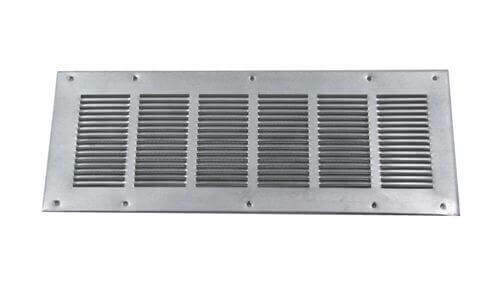 The metal soffit vents can be used with continuous ridge vents, or any other roof vents to assure proper attic ventilation. 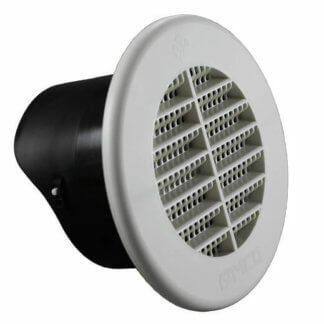 The Plastic Eave/Soffit Vents are used for piped exhaust applications typically for bathroom ventilation. 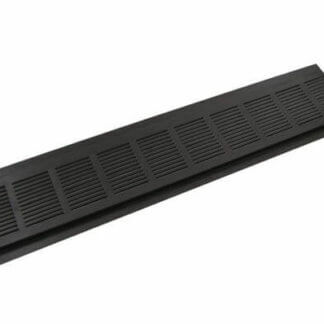 Our plastic eave vent comes in two different diameters, both with a two-piece, snap-together design that covers all screw heads. 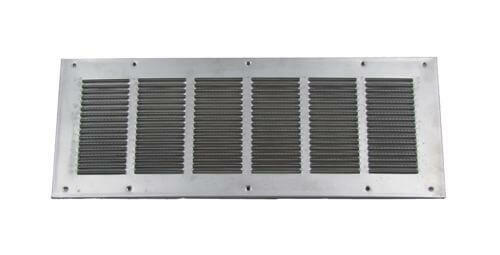 Both models have a 360 degree adjustable 1/8 inch grille. The UEV6 inch is only available without a damper, and the UEVD4 has a removable damper. All models are designed for easy installation with long term durability. 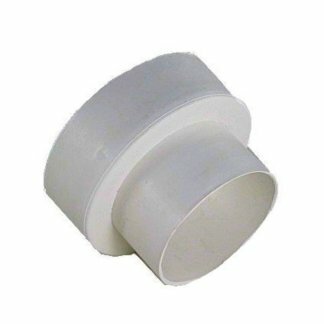 We also offer a 4 inch to 3 inch reducer/increaser for dryer venting or bath fan venting systems.